There's no need to feel the holiday rush! When the holiday spirit comes knocking on our doors, there are things we all like to leave to the last minute—Christmas shopping included. But never fear, Rustan's Department Store is here. Acting as a one-stop shop for the whole family, it's the perfect place to rush to when you only have a few hours to spare before zipping off to Noche Buena. 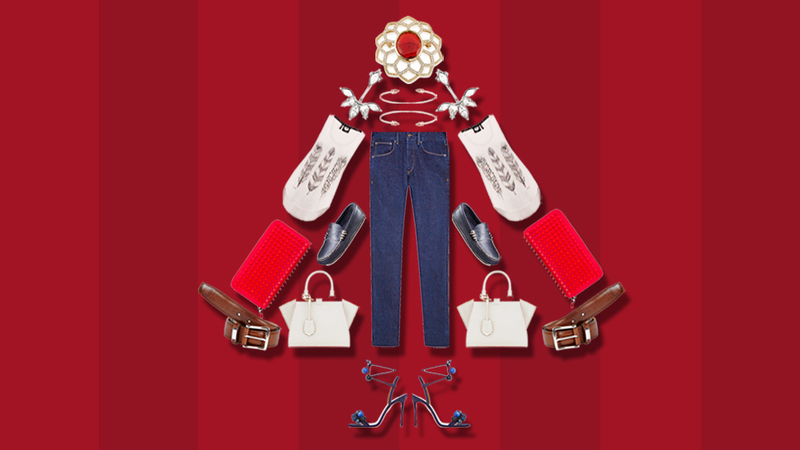 Below, we gathered all the best finds for everyone in your life—friends and family included. 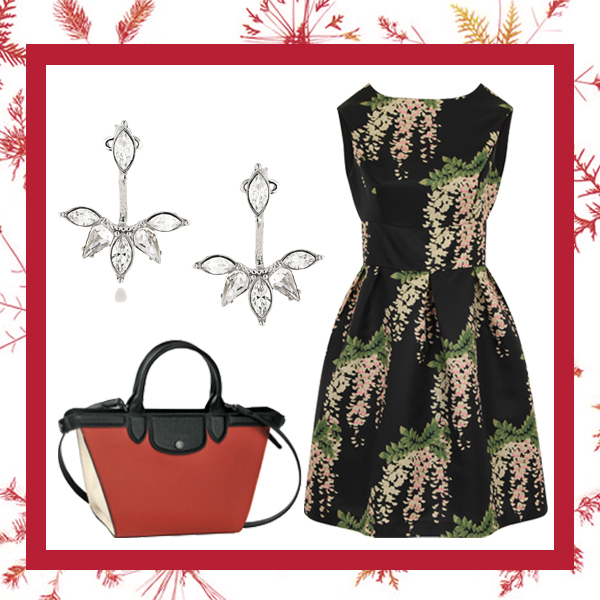 Inject a little fun into their arsenal of accessories with these standout pieces. Whether it's brunch with the girls or afternoon tea, your mom or tita can expect a good outfit that she can take to all occasions. The matriarch of the family deserves nothing but the best, and you can give her the best by gifting her with elegant pieces that she can wear over and over again. Fun and feminine are a teenager's best look, and easy pieces in pastel hues help exude that vibe. For a twenty-something, basics with a twist help them stand out from a crowd in a subtle way. 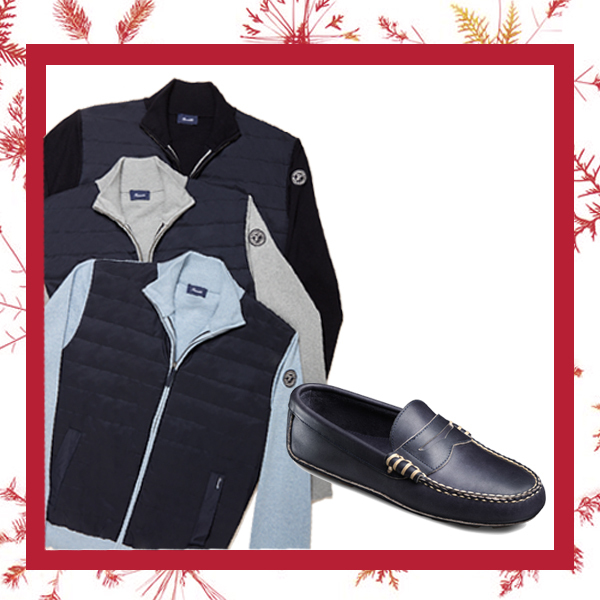 The men in your life will appreciate classic accessories that withstand the test of time. With your grandpa, it's all about comfort and convenience. Plus, unfussy pieces in easy-to-coordinate neutrals make dressing a no brainer. Sporty basics amp up any teen's style. 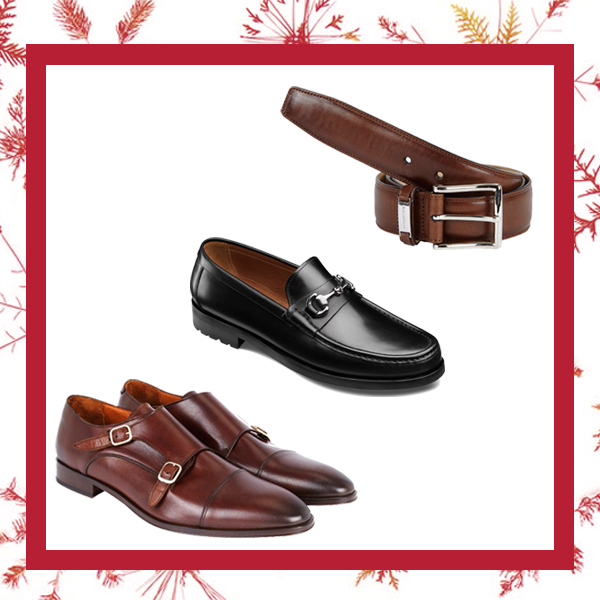 Gift a budding sartorialist with these and he'll have the building blocks for an impeccable wardrobe. Shop at Rustan's Department Store and with every P3000 single-receipt purchase, shoppers get one e-raffle ticket to Rustan's Wonder of the World Promotion. Click on WOW PROMO or visit www.rustans.com.ph for more information.